Special Offer Reduced Price Of £14 each!!! Our fence panels are made to order in our on-site timber workshop please contact us for made to measure orders. 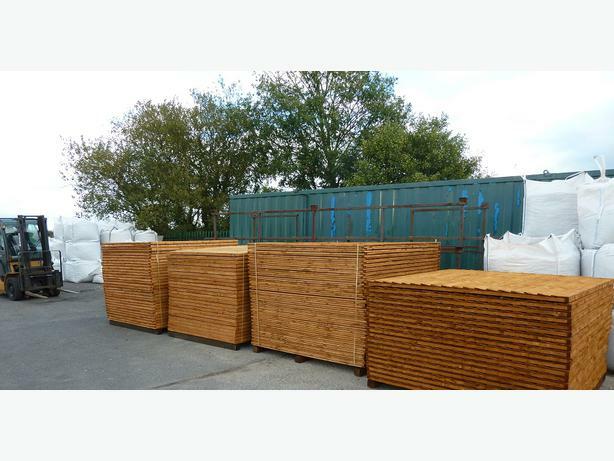 This auction is for 6x4 fence panels however we do an assortment of sizes please see other items.